Samsung has issued press release image for its 2013 Premiere event in London which is to be held on June 20th, 2013. The event is scheduled to start at 19:00 (7pm GMT – 00:30am IST) and will be live streamed on Samsung’s official YouTube channel as well. We’ll be watching the event and will cover it on our blog as well, you can join us too. 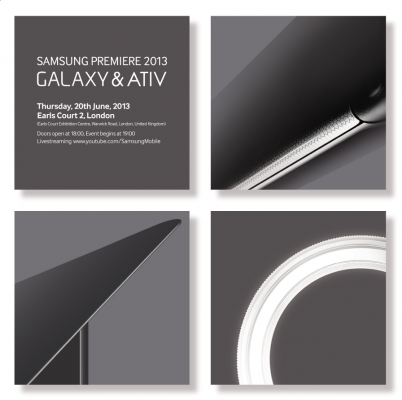 As the event title reads – ‘Samsung Premiere 2013- Galaxy & ATIV’, we can expect more Galaxy i.e. Android and ATIV i.e. Windows devices launch at the event. But, with Galaxy, is Samsung referring to Galaxy Note III? After the launch of Galaxy S4, people have been eagerly waiting for Note 3 phone. 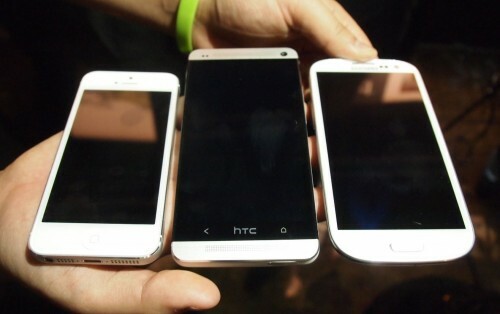 The excitement is not only among non-note phones users, but also among Note and Note II users. Many believe that shortcomings of S4 will be duly addressed in Note 3 and as per past records, the new Note phone will be the best in terms of features and specifications. Even we believe that June 20 could be the perfect time for Note 3 release, but there’re other theories in our mind also that oppose this. Samsung is going to launch Windows 8 tablets or hybrids for sure. From the rumors, we’ve also heard of new Galaxy tablet, probably based on Intel chipset. So, this event is more likely to be focussed on tablets, rather than phones. If some phone announcements are made, we suspect more chances of Galaxy S4 Mini as it has been running hot in rumor mills for days now and has been cited at various points of interests. 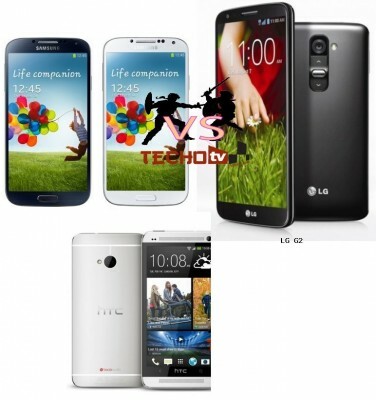 Other devices that seem more imminent are Galaxy S4 Active, S4 Zoom. For the launch of Note 3 on June 20, we’d say there is 40:60 chance. 40 for yes, 60 for no. We think that Samsung might want to do more homework before releasing Note 3 so as to make the device improve upon its reputation in the series as well as for Samsung. We know that Samsung has been aggressive when it comes to launching android phones, yet we think that Samsung won’t unveil Note 3 at the event. They’ll take little more time before launching it. Whichever devices are they launching, we’re excited. So, stay tuned with us and we’ll keep you updated! 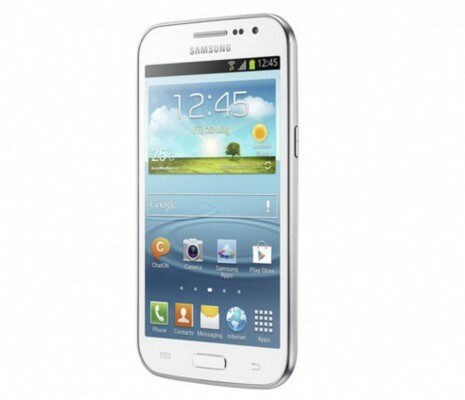 Previous PostSamsung Galaxy Mega 5.8, 6.3 Price in India – Overpriced?